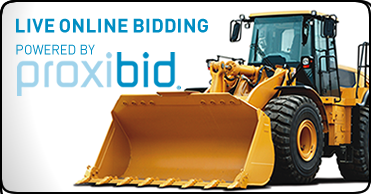 Online Bidding | Rebel Auction Co., Inc.
Rebel auction is proud to offer Proxibid for online bidding. 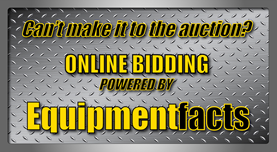 We have the industry leading online bidding platform onsite at all of our auctions to serve our customers in the best possible way we know how. Click on the logo for Proxibid to get registered to bid at our next auction.